There’s no excuses – it’s time to get fit. Or at least, make a bit more effort as you hotfoot it to your favourite watering hole. Here’s how to get active in the most Melbourne way possible. Don’t let the weather be your excuse. Spring fitness plans in Melbourne always come with a bad weather backup plan, to offset that pesky four-seasons-in-one-day thing. When the weather turns, keep your motivation going with gym membership at one of these awesome fitness centres. Carlton Baths, Melbourne City Baths, North Melbourne Recreation Centre, Kensington Community Recreation Centre and North Melbourne Community Centre are close to the city and if you join up from 15 to 31 October, you’ll only pay $30 for your first 30 days. 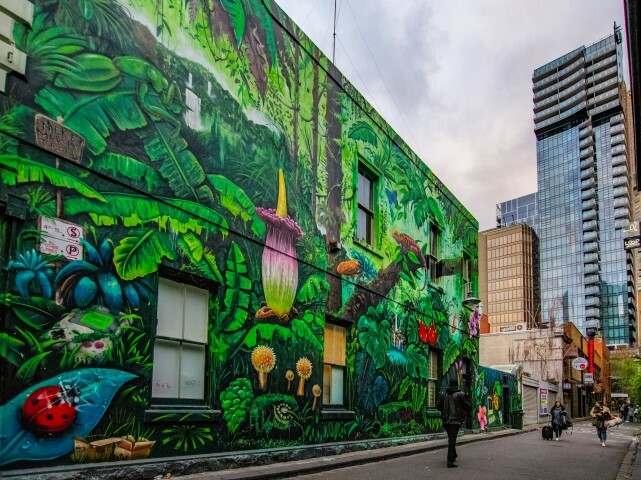 This is one of the iconic Melbourne walks. 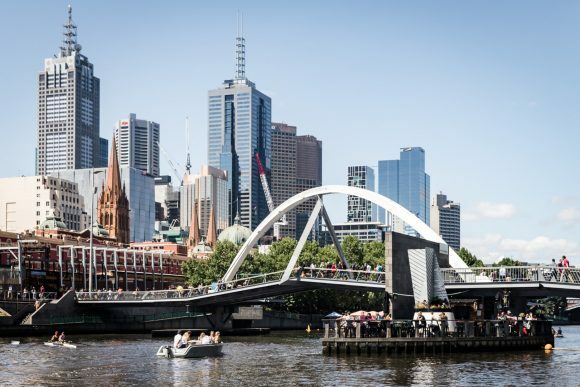 Amble along the Yarra River past Birrarung Marr, and take in the cultural landmarks acknowledging the rich Aboriginal history of the area, including a sound installation on William Barak bridge. 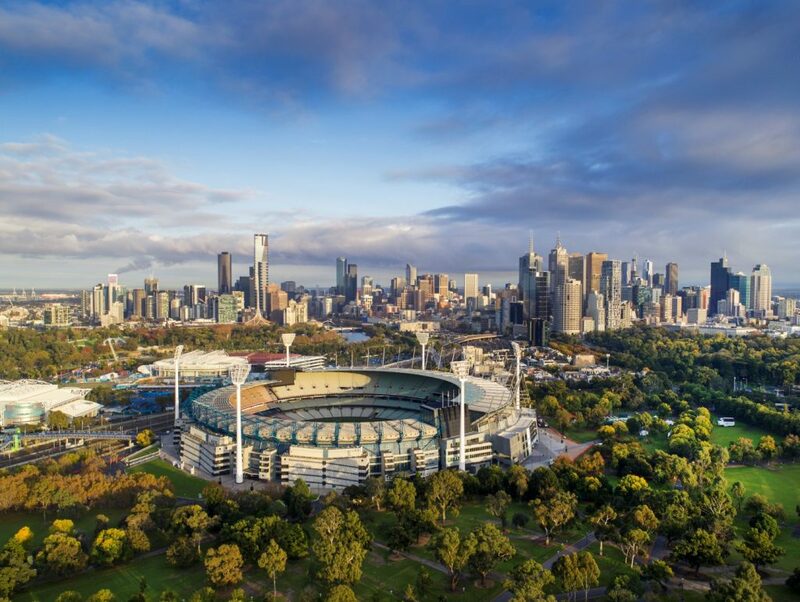 Spot the sculptures of sporting heroes on the way to the MCG and gaze back upon our shining city when you arrive. Beaut. Can you truly call yourself a Melburnian if you’ve never run the Tan? The track is just under 4 kilometres and circumnavigates the Botanic Gardens, from the edge of the city down to South Yarra. Stop for sustenance on Domain Road, for coffee and pastries, or sushi and seafood. 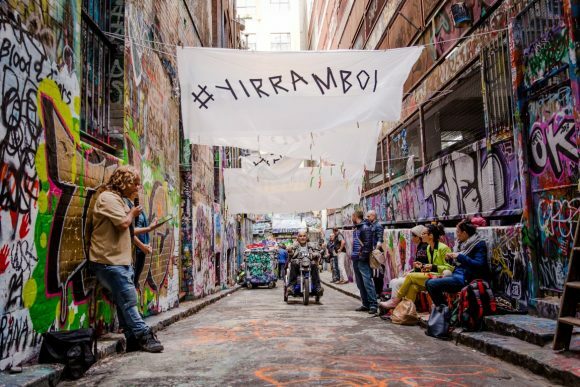 Run by the Koorie Heritage Trust, the Birrarung Wilam Walk takes you through Fed Square and down to the Birrarung Wilam Aboriginal art installations. 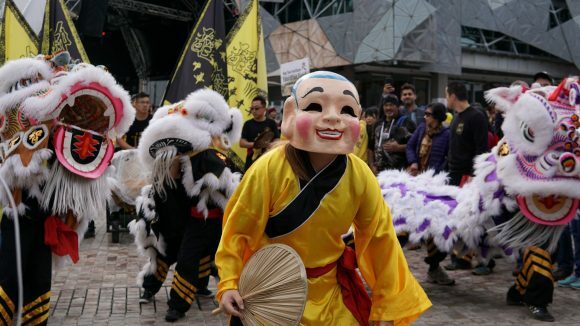 Learn how the land on which Melbourne is located has changed over time and the significance of the Birrarung Wilam to the local Kulin peoples. 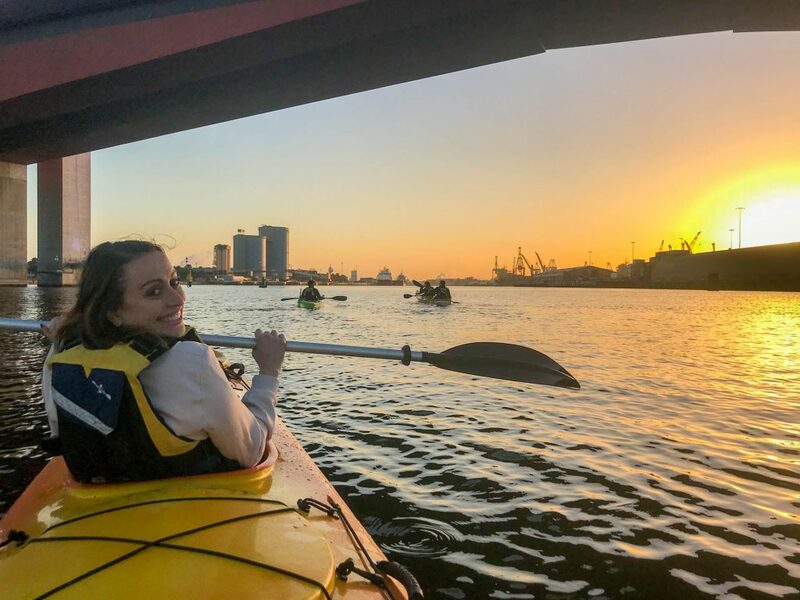 See Melbourne from the water and tone your arms while you do it, with a Kayak Melbourne tour down the Yarra River. The moonlight kayak tour is a best seller. Have you thought about cycling to work? Melbourne is a cycle-friendly city, with cycle lanes in some of the major roads into the city. Get to your next meeting by cycling within the city using Melbourne Bike Share. 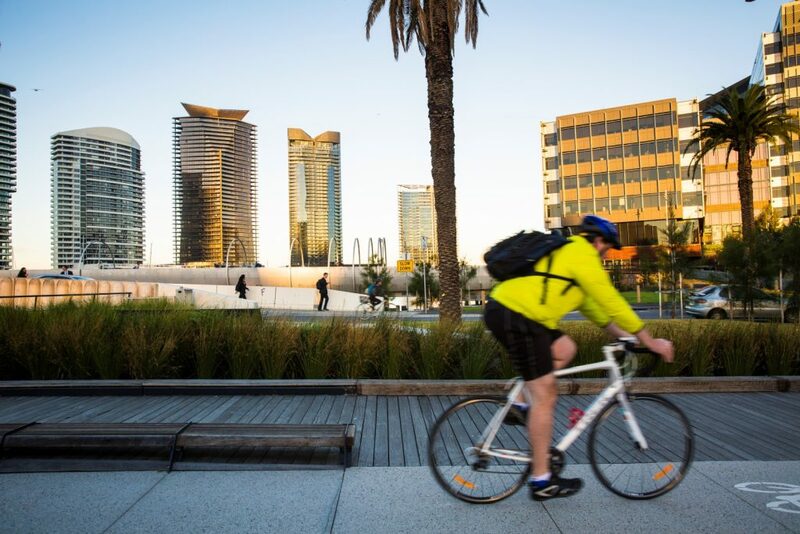 Or go off-road and explore the Capital City trail [PDF] – it circles the CBD and out towards the inner eastern and northern suburbs. 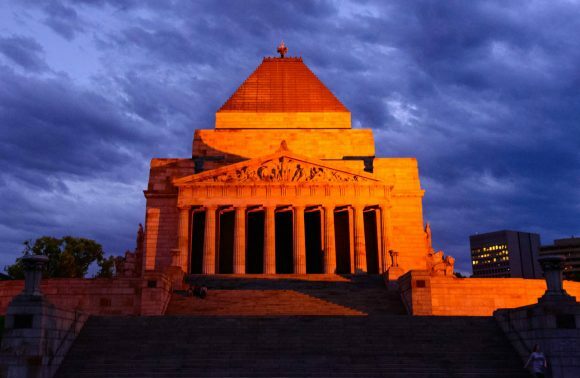 Take a tour of the city sights on two wheels with Melbourne by Bike or Freddy’s Bike Tours. The TravelSmart map [PDF] has tips and tricks for bike riding in the city. If you’re lagging behind on your 10,000 steps per day, brave the stairs of Curtin House on Swanston Street and climb all six levels. Your reward is the Rooftop Bar, where views and drinks will make it all seem worthwhile. Dance like no one is watching with a No Lights, No Lycra class. A space to dance to the music in a dimly lit room with others who also want to express themselves through movement – without needing to go to a club or a gym. There’s events in Flemington and South Yarra.